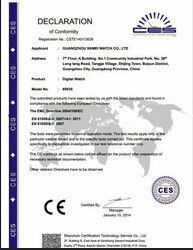 Other material of oil seal Silicone, NBR, Metal & stainless steel, PTFE, etc. Current export market differential oil seals has been exported to Taiwan, Europe, America, Asia, Africa, Middle East, etc. rubber machines, CNC machine tools, temperature-controlled ovens and detectors. Delivery time We can deliver your rotary hydraulic viton oil seals within 4 to 15 days after getting payment. Payment You can pay rotary hydraulic viton oil seals by T/T , western union, paypal, L/C, etc. Plastic bags for inner packing of rotary hydraulic viton oil seals. Carton boxes for outer packing of rotary hydraulic viton oil seals. 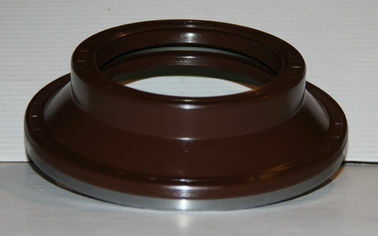 differential oil seals also according to your requirements. 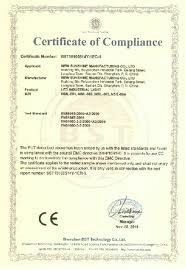 Oil seals for car TC, TC3, TB, HTC, HTC3, HTC5, HTC9, TCL, SCY, SCJY, VSB, VSB2, HTBW, HSC. TB oil seal, SB oil seals, SC oil seal, SB oil seals, VC oil seals, VB oil seals, NBR oil seal, FKM/Viton oil seals, HNBR oil seal, Rubber oil seal, Food grade silicone rubber oil seal, CFW rubber oil seal, Metal oil seal, PTFE oil seal, PU oil seal, ACM oil seal, CR oil seal, Felt oil seal, Inch oil seal, EPDM oil seal, etc.